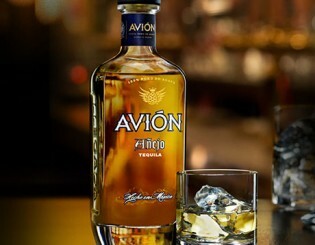 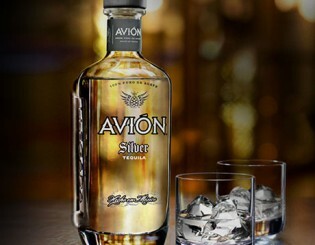 The industry norm for añejo is a year of aging–but Avión Añejo has been aged for two. 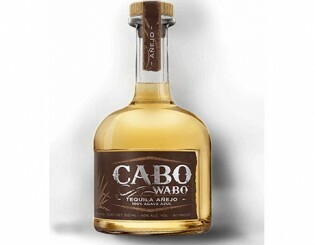 This extra-long aging gives it a rich and smooth flavor, with hints of caramel, vanilla, and maple. 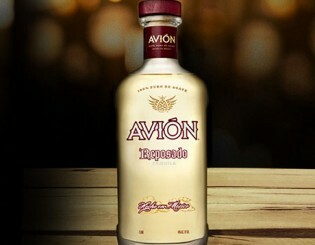 The industry norm for reposado tequila is a two-month aging process–but Avión Reposado has been aged for six months, giving it a light amber color and imparting a floral taste to the spicy agave flavor, with hints of peach, pear, and cherry. 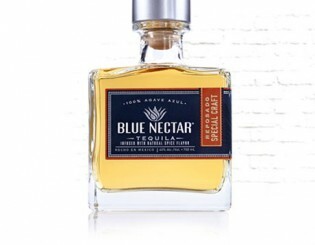 Blue Nectar Reposado Extra Blend has been double-distilled and aged for six to eight months in charred North American oak barrels; it’s then blended with a three-year extra añejo for extra-rich oaky and smooth flavors. 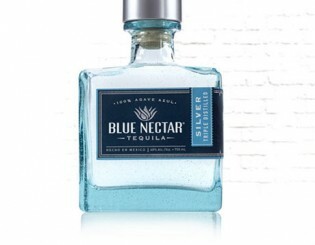 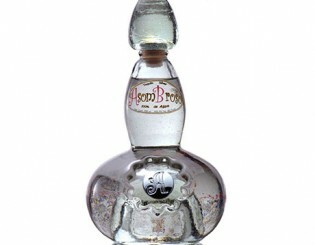 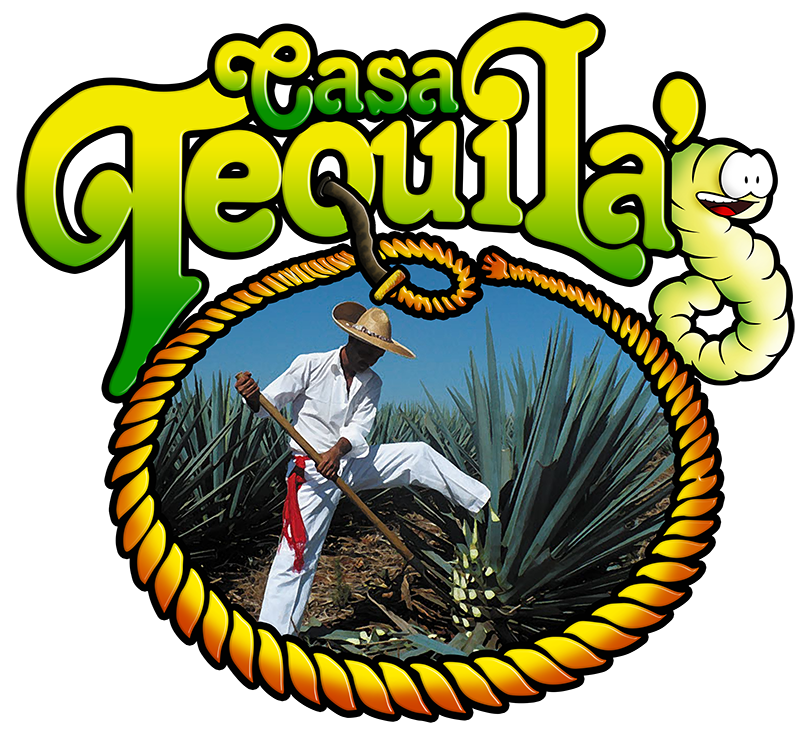 Double-distilled, aged for six to eight months in charred North American oak barrels, and infused with essential oils, Blue Nectar Reposado Special Craft is a truly distinctive tequila that delivers vanilla, nutmeg, and spice notes alongside the sweet and warm agave.